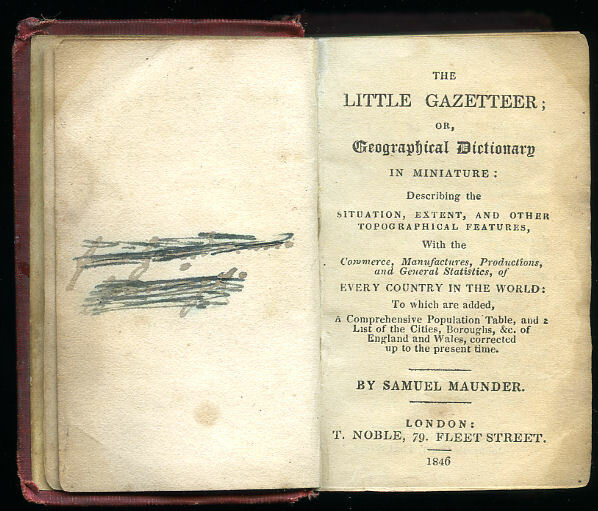 The Little Gazetteer; or, Universal Geographical Dictionary in Miniature | Describing the Situation, Extent, and Other Topographical Features Describing the Situation, Extent, and Other Topographical Features, With the Commerce, Manufactures, Productions, and General Statistics, of Every Country in the World: To which are added. A Comprehensive Population Table, and a List of the Cities, Boroughs, etc. of England and Wales, Corrected up to the Present Time. Maunder, Samuel [Samuel Maunder (1785-1849) was an English writer and composer of many works]. 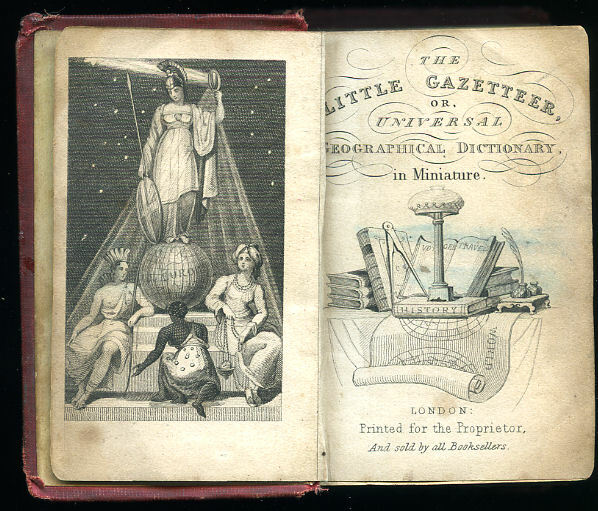 Published in London for the Proprietor, T. Noble, 79 Fleet Street, London 1846. 1846. 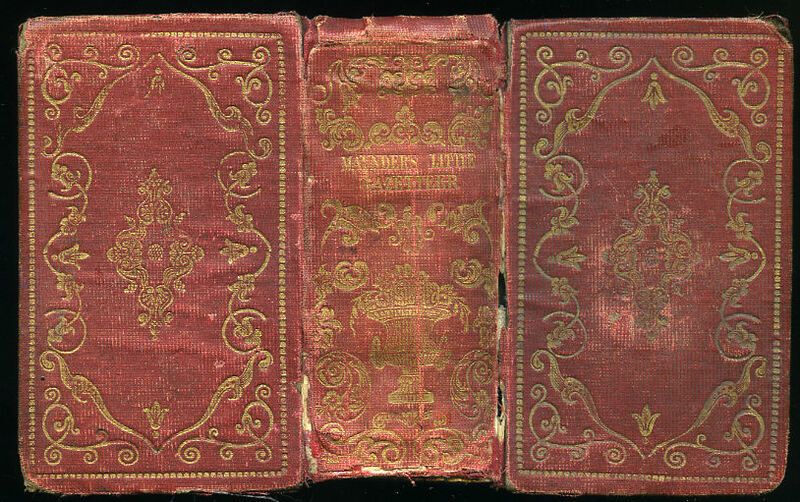 Publisher's original brick red cloth covers, gilt title lettering to the spine, gilt ornamentation to the spine, front and rear covers, all page edges gilt. 3¼'' x 2¼''. 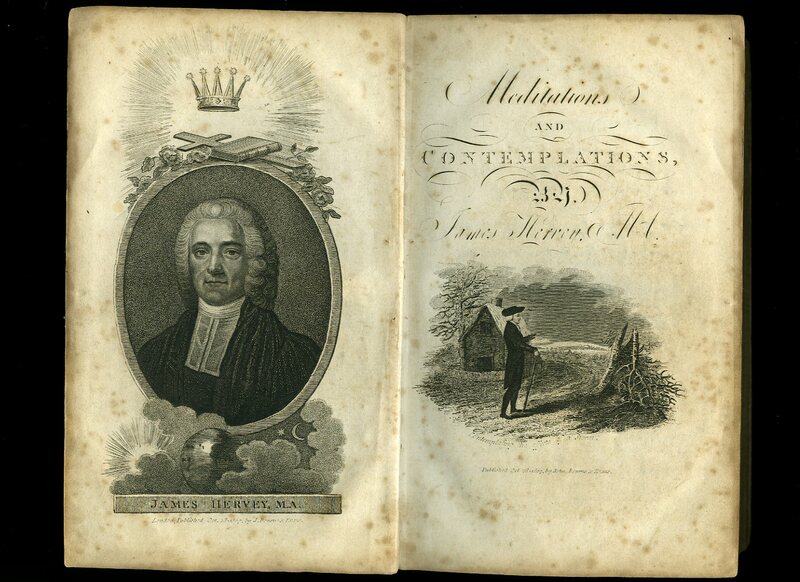 Contains engraved frontispiece; additional title page vignette; title page; xvi; ii; 838 [pp]. Whilst the covers are secure to the text, the front hinge is cracked, rubbing of the cloth to the corners. Member of the P.B.F.A. Published by Frederick Warne & Co. London 1892. 1892. 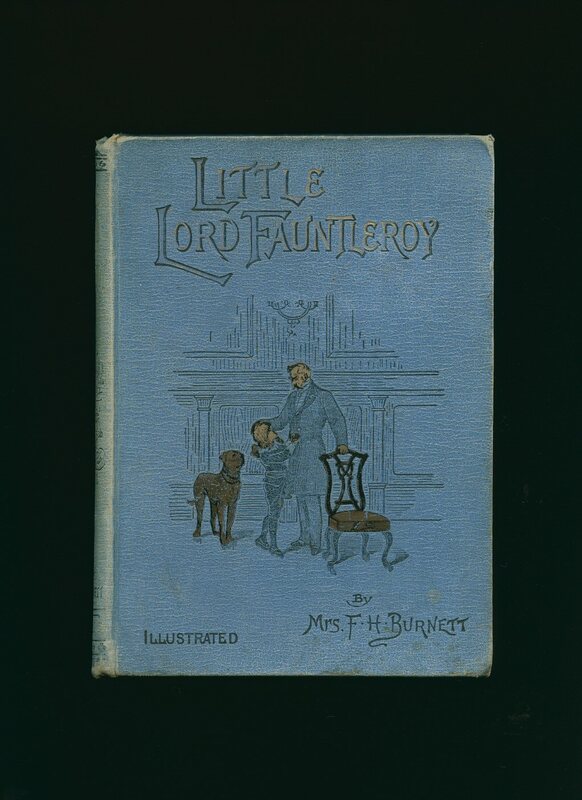 Hard back binding in publisher's original light blue cloth covers, over printed illustrations to the spine and the upper panel. 8vo 8½'' x 5¼''. Illustrated by R. B. Birch. In Very Good condition with light rubbing across spine edges and corners. Member of the P.B.F.A. Published by James R. Osgood McIlvanie & Co. London First Edition 1892. 1892. First edition matching hard back binding in contemporary burgundy morocco spine and gilt titles, scarlet boards, speckled page edges. 8vo 9½'' x 6'' 213; 235 [pp.]. Well illustrated by the author. 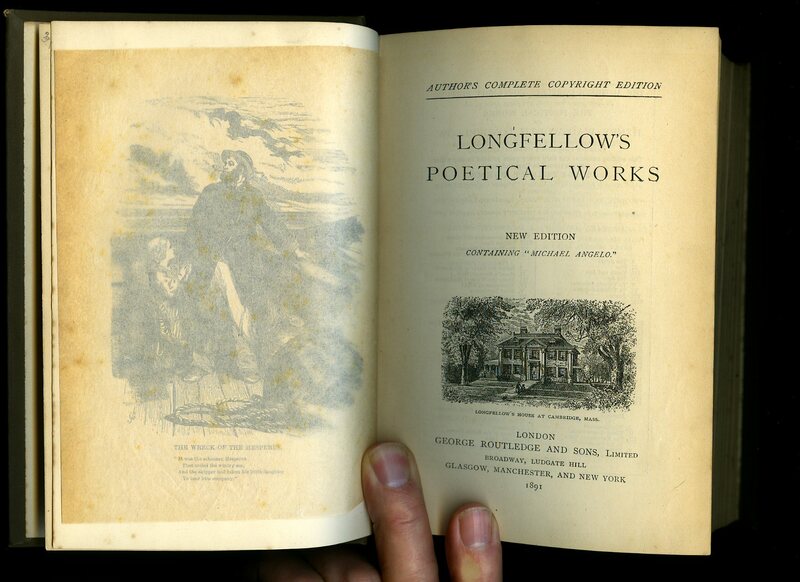 Small nick to the spine tip of volume I, light foxing to the end papers and in Very Good clean condition. Member of the P.B.F.A. 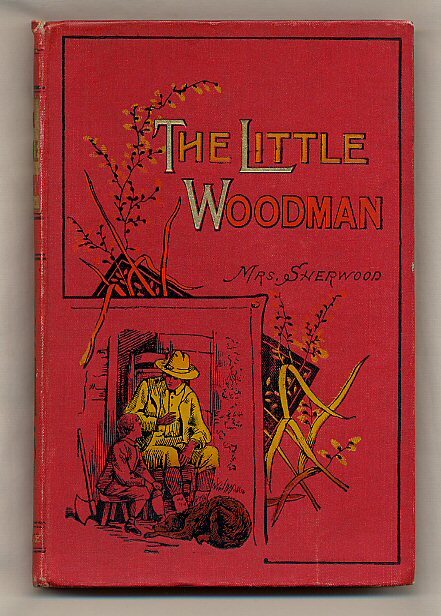 Published by Macmillan & Co. Ltd., 4 Little Essex Street, London 1899. London 1899. 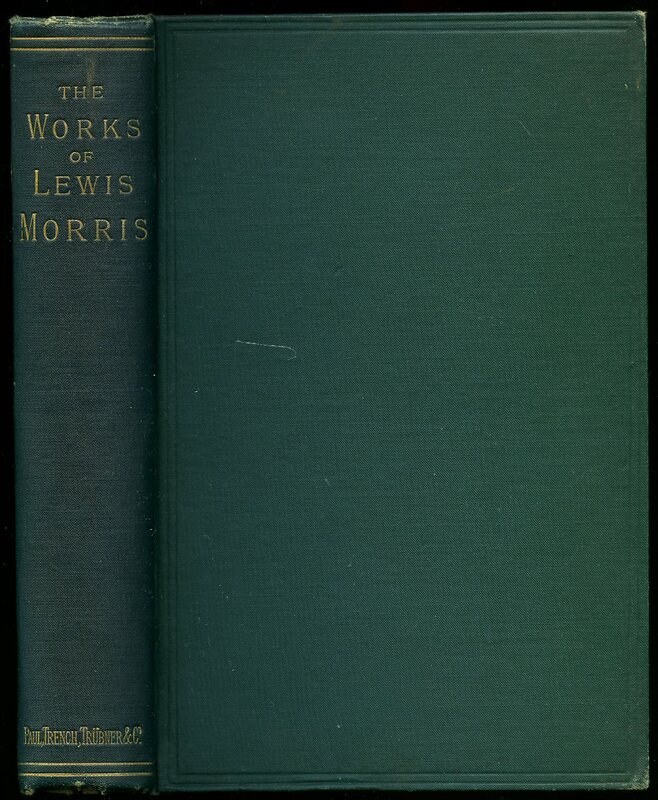 Hard back binding in publisher's original green cloth covers, gilt title and author lettering to the spine and black lettering to the upper panel. 8vo. 8'' x 5½''. Contains 413 [i] printed pages of text. Light surface marks to the lower panel, spine not faded, corners sharp and in Very Good clean condition, no dust wrapper. Member of the P.B.F.A. Published by S. W. Partridge & Co., London circa 1890 edition not stated. 1890. Hard back scarlet cloth covers, over printed illustration to upper panel. Wood cut illustrations. In Fine condition. Member of the P.B.F.A. 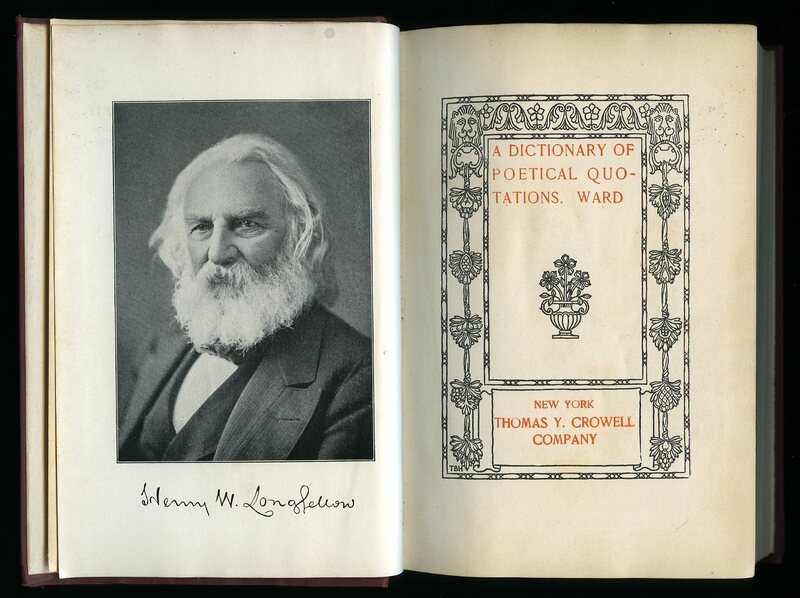 Published by Thomas Y. Crowell, New York 1911 reprinted edition. New York 1911. Hard back. In Very Good condition, no dust wrapper. Member of the P.B.F.A. Published by Kegan Paul Trench & Co., London Seventh edition 1887. 1887. 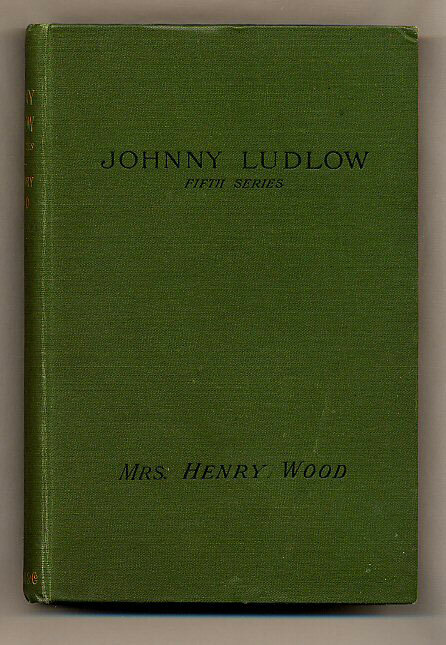 Hard back green cloth covers, gilt titles and page tops, fore and lower edges untrimmed, chamfered edges. x, 252 [pp]. Frontispiece engraving. Light rubs to spine tips and corners. Member of the P.B.F.A. 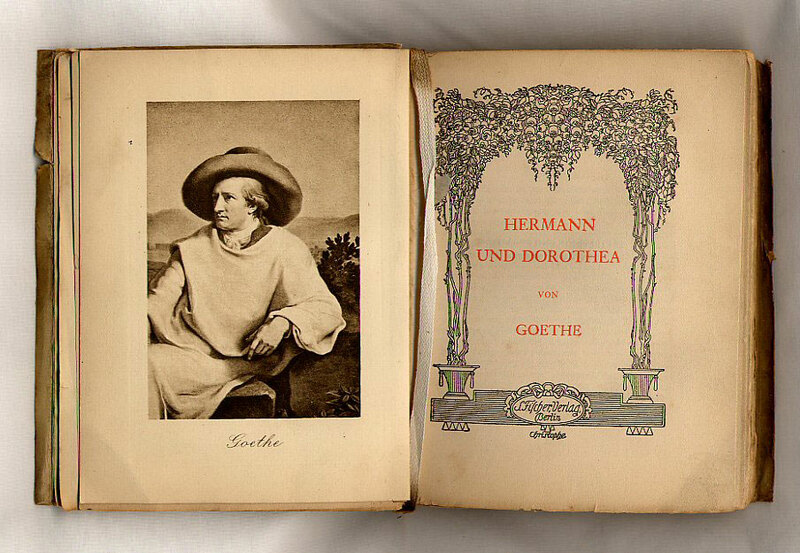 Published by S. Filcher, Verlag, Berlin circa 1905. 1905. 5½'' x 4½''. White vellum, top edge gilt, fore and lower edges untrimmed, silk tie. Frontispiece, red and black illustrated title page, [xvii] 158 pages. Grubby exterior but tight and complete. Member of the P.B.F.A. 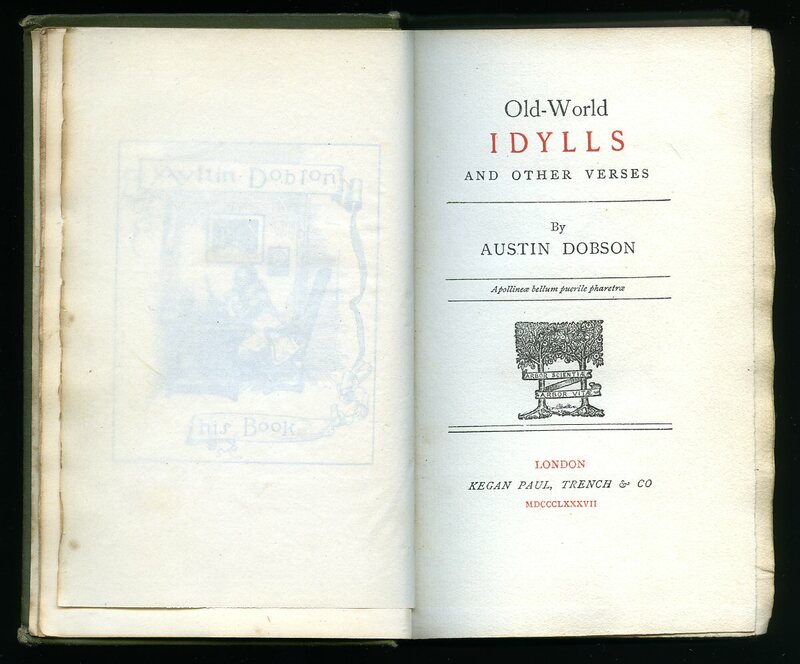 Published by Routledge, London 1891 reprinted edition. 1891. Thick 8vo. viii, 753, 6, [pp]. Illustrated. Offsetting to end papers, light spotting to page edges, name verso to front end paper. In Very Good condition. Member of the P.B.F.A. Published by Kegan Paul, Trench, Trübner & Co. Ltd., London 1890. 1890. Hard back. 8vo. vii, 500 [pages]. Portrait frontispiece. In Near Fine condition. Member of the P.B.F.A. 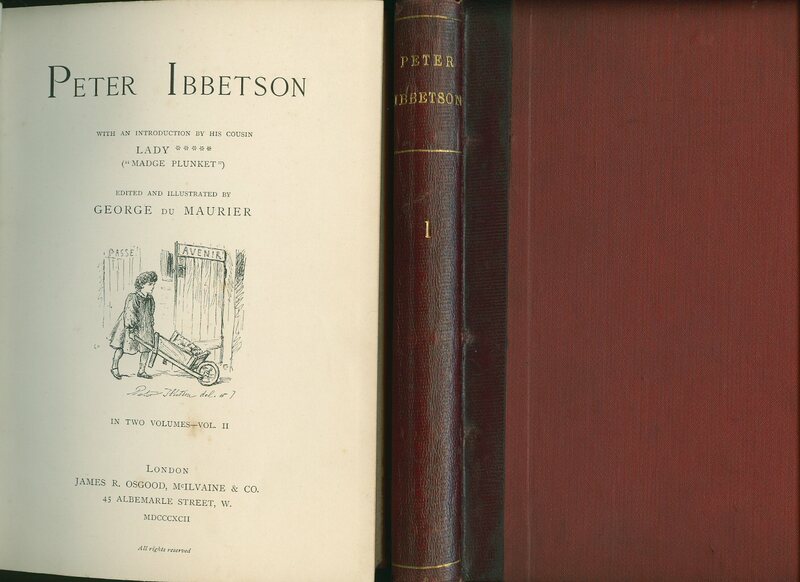 Published by Walter Scott, 24 Warwick Lane, London 1887. 1887. Hard back publisher's original dark navy cloth covers, gilt stamping to spine, top edge gilt. 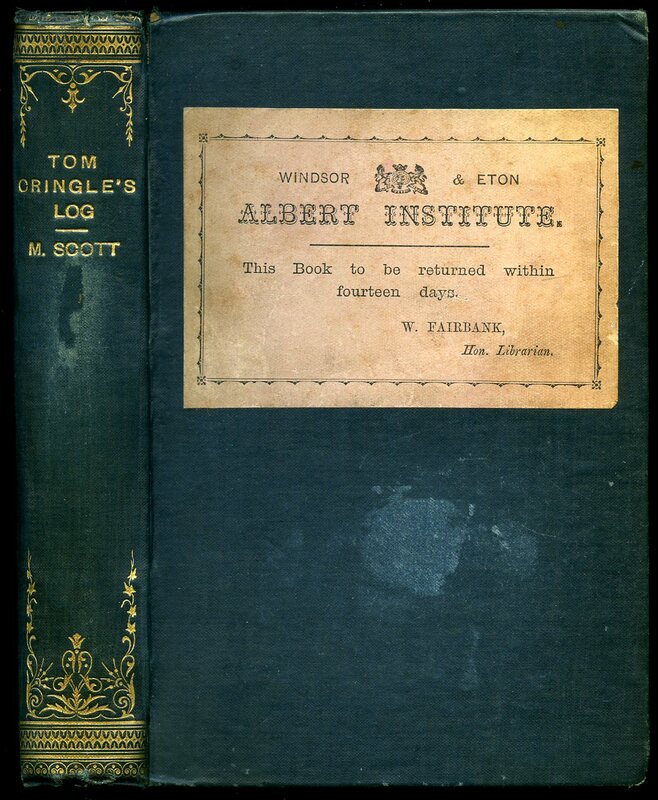 'Albert Institute' label pasted to upper panel and indigo stamp to page 7. Foxing to end papers and page edges, small rubs to spine tips. Member of the P.B.F.A. Published by Ward, Lock & Co, London 3rd edition 1897. 1897. Illustrations by W. S. Stacey. 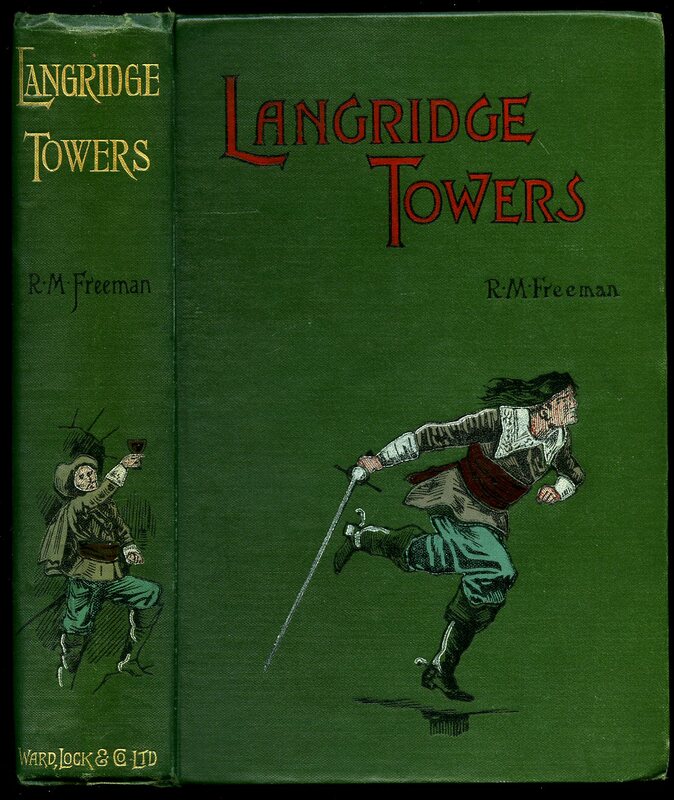 Pictorial designs to spine and front panel. Rear end paper missing otherwise in Very Good condition. Member of the P.B.F.A. Published by Richard Evans, London 1815. 1815. Disbound. Contents still nice and tight, engravings in place. Member of the P.B.F.A. 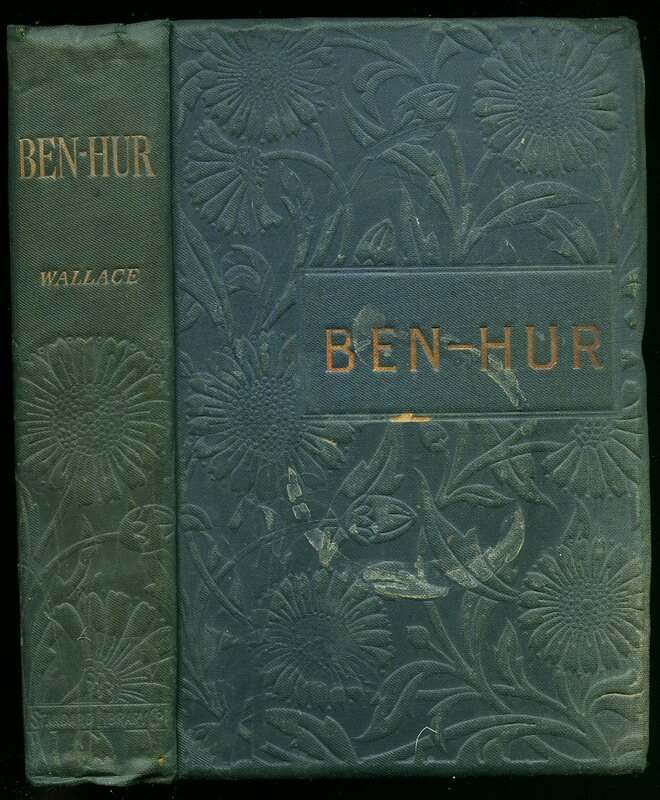 Published by Wyman & Sons, London First edition 1883. 1883. 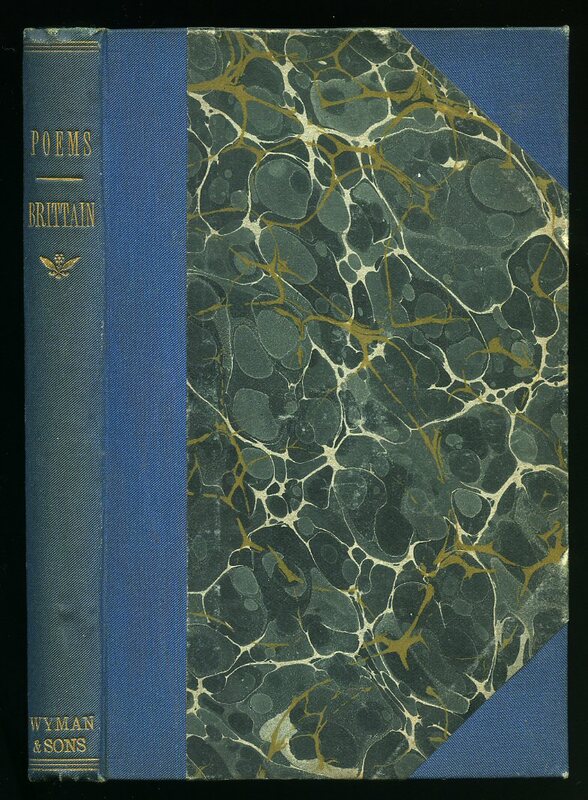 First edition hard back blue cloth spine and corners, marble boards. 16mo. viii, 110 [pp]. Front end paper missing. In Very Good clean and bright condition. Member of the P.B.F.A. Published by The Standard Library Company circa 1899. 1899. Hard back. Front end paper torn, pages browned, end paper missing. Reading copy. Member of the P.B.F.A.